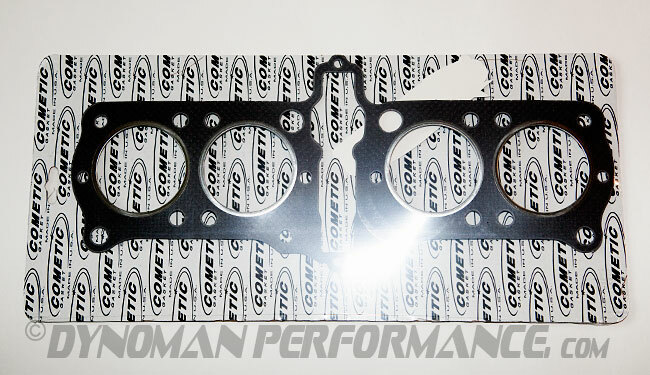 For CB750 SOHC 1969-78 K&F - Made in the U.S.A.
A perforated steel core with an elastomer surface is ideal for head gaskets allowing heat to be drawn evenly across the gasket surface while providing maximum sealing characteristics when exposed to oils. 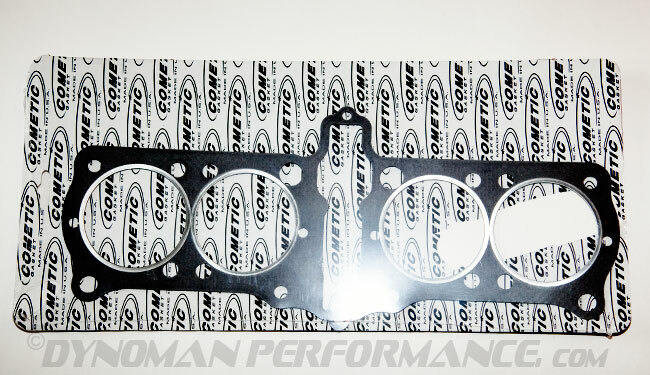 Great for street and some racing applications. 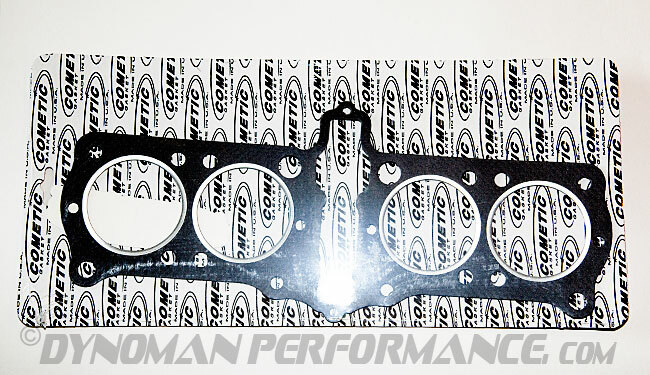 Available thickness .030" and .040"
Please contact us for ordering information on 1080cc head gaskets. please email us after reading the information below! MLS stands for Multi-Layer Steel. 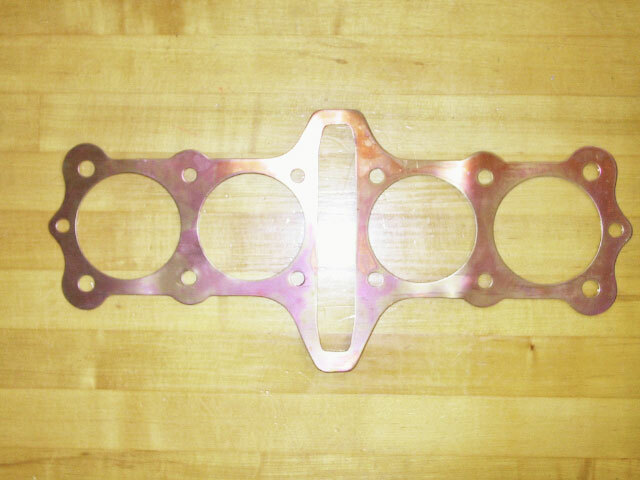 MLS head gaskets are comprised of three layers of stainless steel. 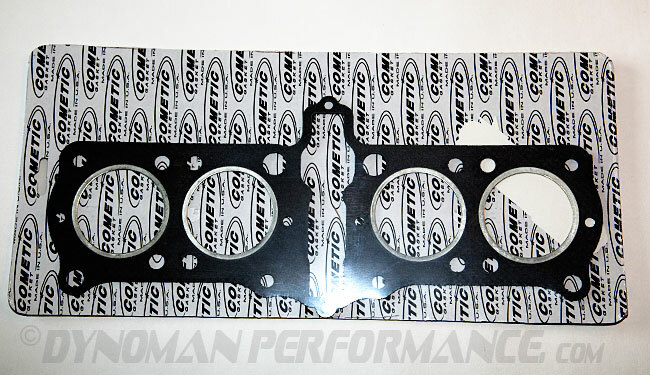 The outer layers are an embossed viton coated stainless steel providing a superior seal with excellent rebound characteristics and are corrosive resistant. 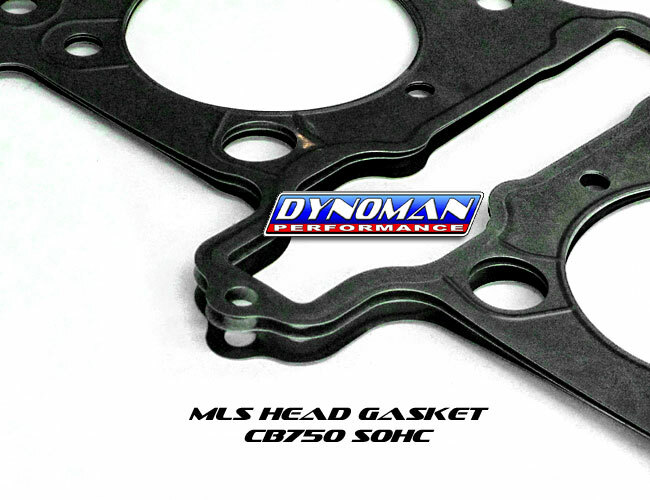 MLS head gaskets reduce bore distortion and withstand extreme cylinder pressures. 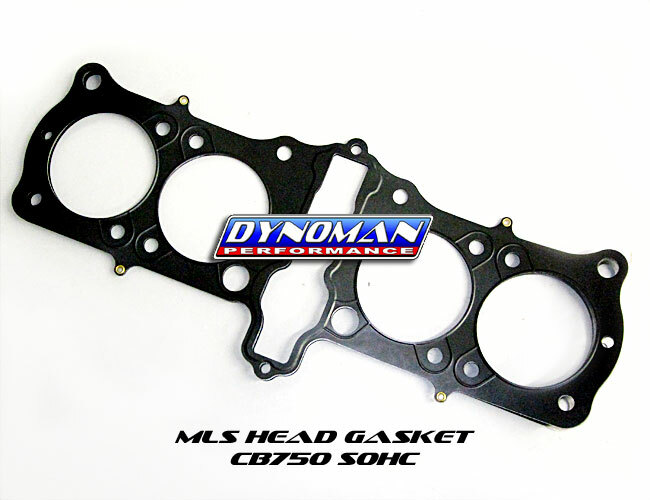 MLS head gaskets require smooth, flat and true head and deck surfaces to seal. 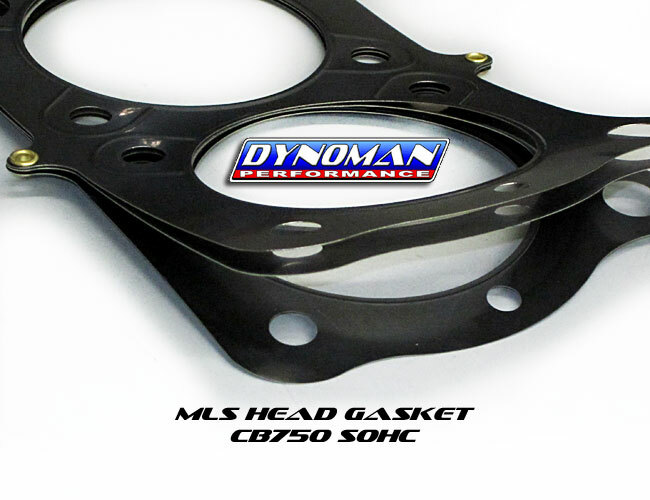 Most of the time with o-ring setups the wire and groove fall where our gasket’s combustion seal is located; therefore, the wire will hold the gasket and not allow proper compression while the receiver grooves allow combustion gases to escape.